I love these little brownie bites because you can change them to just about anything you can think of. Sometimes I sneak a Rolo Candy in the center and then frost them with caramel icing. I've also put a Kraft caramel candy or a miniature peanut butter cup in the center. But no matter what you fill them with, make sure you put that special sweet cherry on top! 1 box Ghirardelli fudge style brownie mix, plus whatever ingredients are called for on the box. Prepare brownies according to package directions. 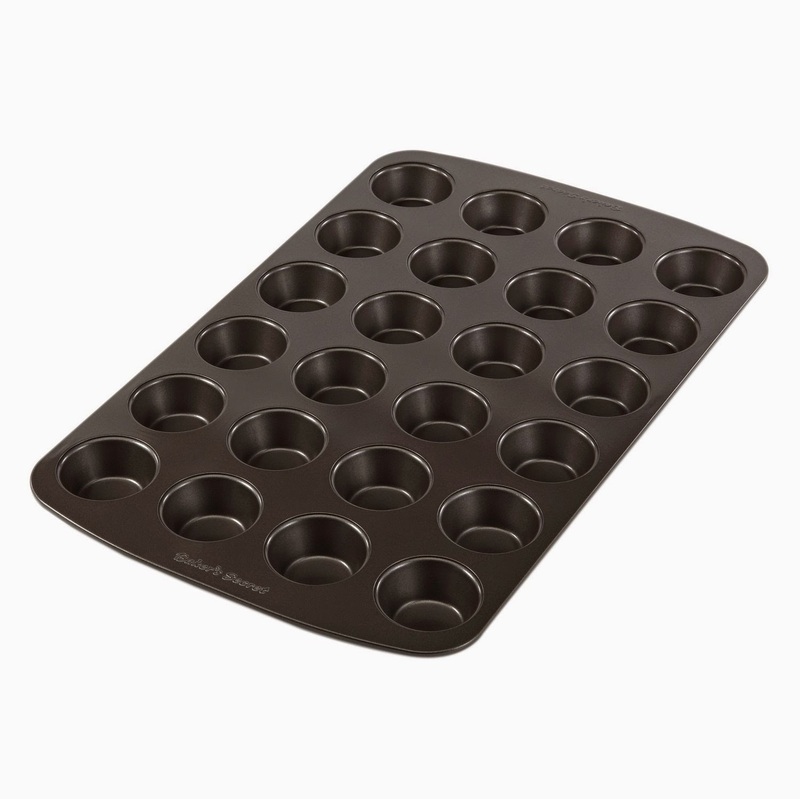 Grease a 24 cup mini muffin tin with cooking spray and fill each cup 3/4 full with batter. Bake for 15-20 minutes until a toothpick inserted comes out clean. Cool for a couple of minutes then carefully remove the brownie bites from the pan to a cooking rack. Allow to cool completely. To make the frosting, whip the butter and cream cheese together until smooth. Add the confectioners sugar and whip until creamy. Add frosting to piping bag or a plastic bag with the corner snipped out and squeeze a dab of frosting on each brownie.